Chico Fires. 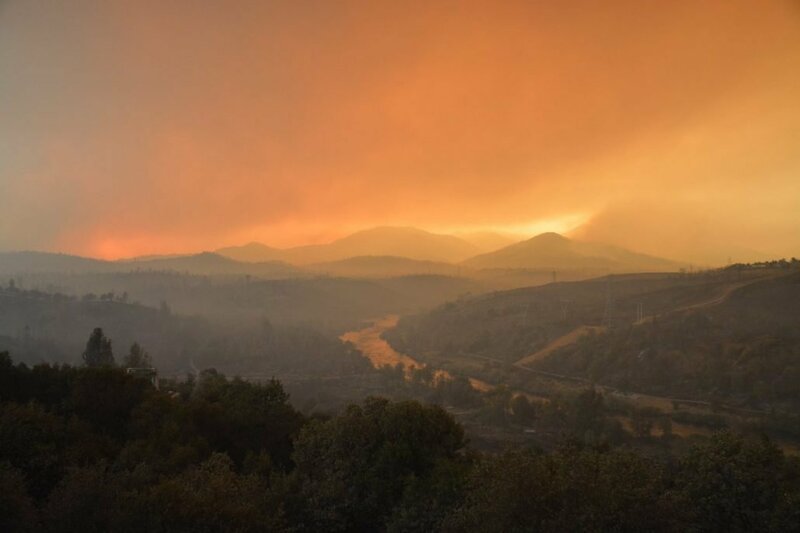 The November 7, 2018 fires that ravaged Butte County and forever changed the lives of so many Californians. The “Camp Fire” in Paradise, California was one of the worst tragedies to ever happen in our State. As a Bay Area law firm, we have close connections both on a professional and personal level to those in and around Chico and Butte County. Not only do we know the community and its character, but we also understand that helping your neighbors in times of crisis is what matters most. We take pride in having previously helped people from the area navigate a path through the litigation process. We work hard at building an honest relationship with each and every individual client. Our practice is built on the philosophy of the late Melvin M. Belli who believed that helping on individual basis and doing the right thing for others is what makes the difference. In applying that philosophy to your case, we will do all that we can to make sure that you get the help you need. You may have a claim against PG&E for either property loss, personal injuries, severe burns, disfigurement, or even wrongful death. By now, most people have heard or seen ads for “Camp Fire Lawsuit” or “Paradise Fire Claims” or “PG&E Fire Lawyers.” Most of these are being done on a class-action basis. We prefer to provide representation to the individual, or family, or small group that needs help but may not fit within a particular “class action.” You may also be more comfortable making your PG&E claim directly and without being lost in a crowd of clients. Or you may have been turned away by other law-firms. If this is the case, we want to hear from you. Paradise, Chico, and the rest of Butte County need to be returned to normal. Since we have the experience, knowledge, and desire to make a difference, we feel that it is important, as local attorneys, to get involved with the Camp Fire litigation to offer those affected proper legal assistance. We offer no-cost consolations to address your concerns and answer any questions you may have. Call us at (415) 981-1850. If you or someone you know has been affected by the fire in anyway, please contact us…were here to help. No one knows when the area will completely recover, but you can count on the fact that when that time comes, we will still be here for you. Call us at(415) 981-1850 or contact us here.